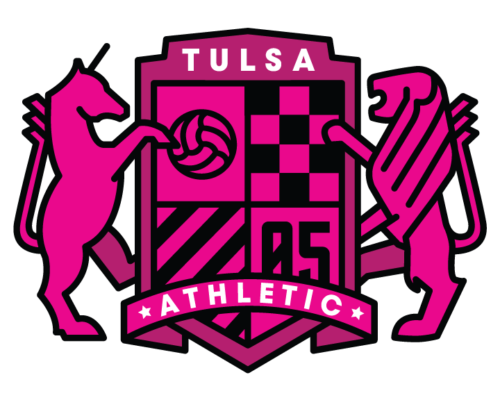 TULSA, Okla. – Tulsa Athletic announced its 2019 NPSL regular season schedule with 10 matches on the slate for the Heartland Conference campaign. The five-match home schedule includes three Sunday contests and two Saturday matches. All five home matches will be played at Veterans Park in midtown Tulsa with 2 p.m. start times. 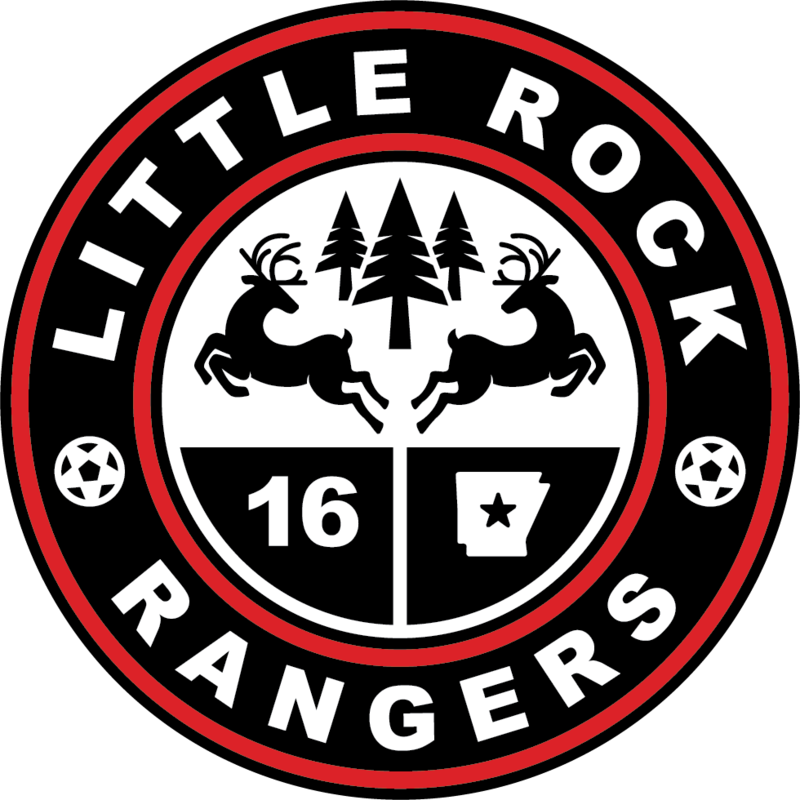 The 2019 regular season begins on Sunday, May 5 when the Athletic play host to the Little Rock Rangers for the second straight season opener at Veterans Park. Tulsa defeated Little Rock, 6-1, in the 2018 season opener at Veterans Park in the NPSL National Game of the Week. 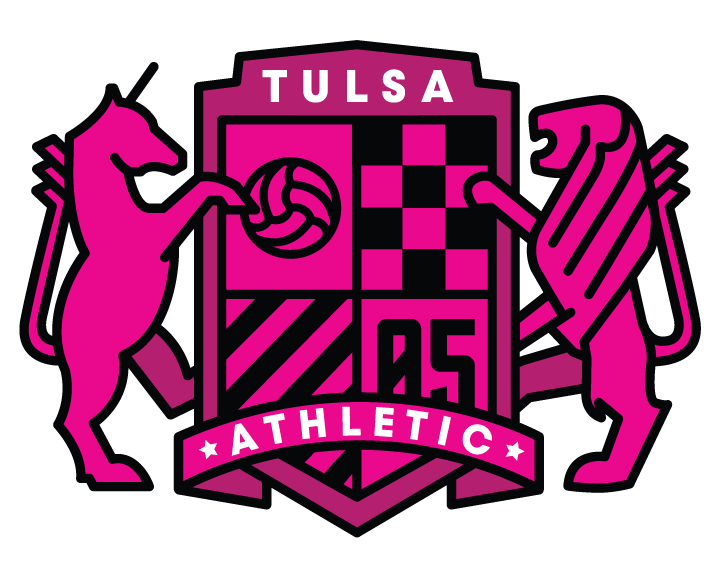 The contest is the first of three straight home matches for the Tulsa Athletic to start the 2019 NPSL season. After Little Rock, Tulsa plays back-to-back Saturday afternoon matches against FC Wichita and Ozark FC. The Athletic take on Wichita on May 11 at 2 p.m. and end the three-match home stretch with Ozark on May 18 at 2 p.m. 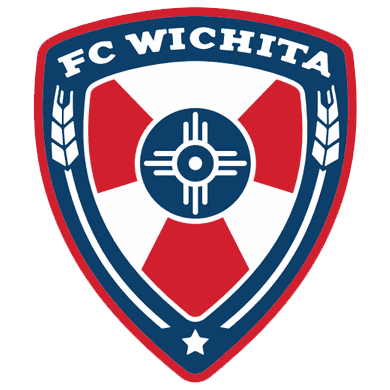 The first road trip of the 2019 season for the Athletic is at FC Wichita on Saturday, May 25 at 7:30 p.m. at Stryker Sports Complete in Wichita, Kan.
After the trip to Wichita, Tulsa returns to Veterans Park to clash with Club Athletico Saint Louis on Sunday, June 2 at 2 p.m. The Athletic then travel for three straight contests. Tulsa goes to Little Rock on Saturday, June 8 to play the Rangers at 7 p.m. at War Memorial Stadium. One week later, the Athletic take on Demize NPSL in Springfield Mo. on Saturday, June 15 at 7:30 p.m. Tulsa concludes the road trip at Ozark FC on Wednesday, June 19 at 7:30 p.m. at Har-Bar High School in Springdale, Ark. Tulsa comes back home for the regular season home finale against Demize NPSL on Sunday, June 30. 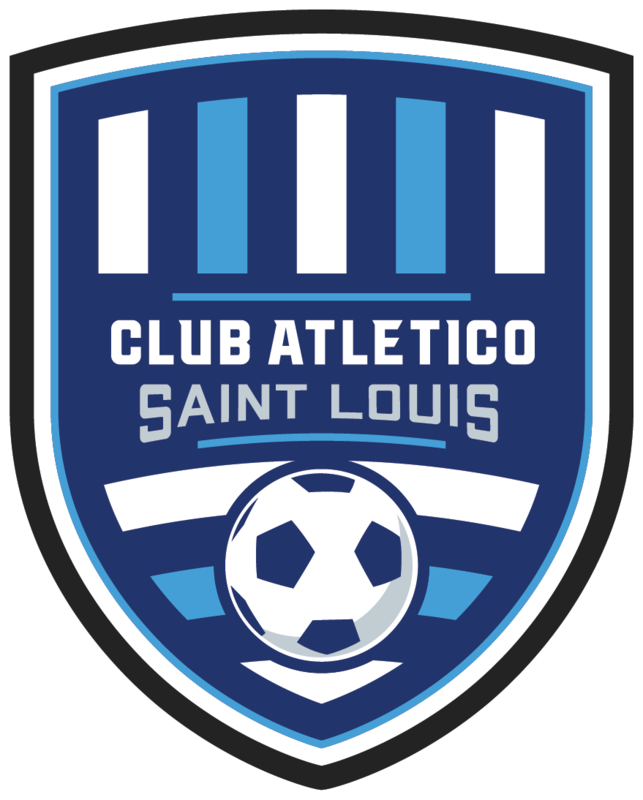 The NPSL regular season ends for the Athletic on Saturday, July 6 with a trip to Club Atletico Saint Louis. Start time is set for 7 p.m. in Eureka, Mo. Veterans Park is located at 1811 S. Boulder Park, Tulsa, OK. The top four teams in the Heartland Conference regular season standings will advance to the conference playoffs. The winner of the Heartland Conference will face the winner of the Lone Star Conference on Tuesday, July 16 with the higher seed hosting.